Some proofs that it’s worth to fight for gifts! as you know we have some contests with great stuff for you on our totally free website. Hard to say which one is the best, we love every single one! First of all – GZBlog contest! We are waiting for your ideas. More information HERE. For all those who like writing as well but prefer short form – GZEcoArticle contest. We were writing about it HERE. What do you have to know more? We have GZEcoQuiz – great game online where you can earn EEP – so important in other contests. More info HERE. great news! As always in GreenZoner.com “great news” means new contest with new prizes! Yay! This contest you already know – it is good opportunity for all talented people to show how creative they are. Do you want to have your own journal of ecology? 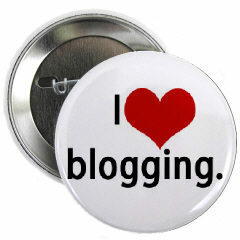 Do you want to write a blog, have fun and win amazing gifts? And here it comes – contest! are you ready for new contest online? Do you want to show us how interested in ecology and environment you are and get amazing free gifts? If yes – keep on reading and show us your talent! 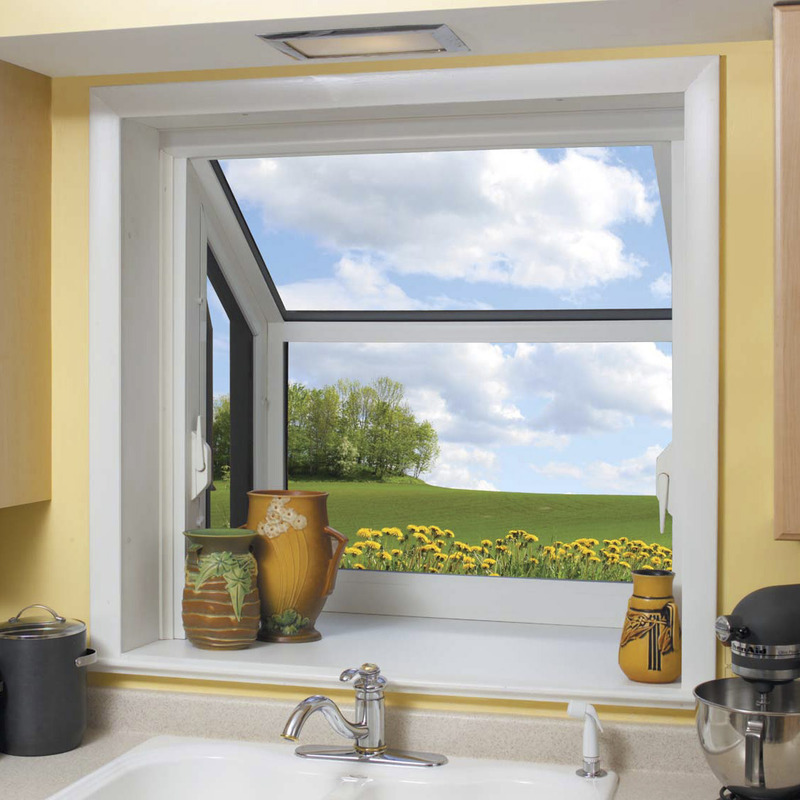 as an ecology organisation we are really focused on Nature, so from time to time we are trying to give you some environmental tips – teach you how to live ecofriendly. Today we want to talk with you about our little friends who have really rough time because of winter – birds. First of all – if you live in place now covered with snow, you should remember that birds have real problem with finding food. If you never tried it, that’s the best moment – make green revolution, start feeding them! GZEcoQuiz – the best game online is back! GreenZoner.com is a totally free website with great free contests online and amazing gifts! You can win cool stuff for free! Just take part in one of our contests online, for example in GZEcoQuiz. If you are already in our team, you know for sure GZEcoQuiz – the best game online with the best prizes. So – good news for you all! GZEcoQuiz is back! Sad news from Africa. Poor rhinos! the beginning of new year is always very special time – it is a time when everybody are looking behind, to know what happend in past year. Not only people are doing like this – every company or government as well. 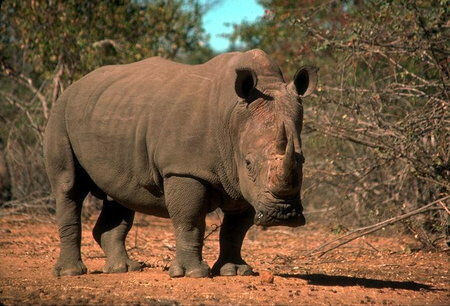 Government of South Africa said that more than 1,000 rhinos were killed there in 2013. That’s a really terrifying record. Keep green! Why is it so important? We are saying it for years, now we have proofs that we are right: Keep green! Green lifestyle, green neighbourhood for your own good:). Journal of Environmental Science & Technology published new study: green spaces deliver lasting mental health benefits. So it is really good to live near to forest or park. Are you one of those lucky people who has view like this? good news – our extra gift has found new home. Find your invitation to GreenZoner.com! today we have an important information for all those who really want to join us. We are more than sure that there is a lot of people who are dreaming about it – everybody wants to be in this team: take part in cool contests online and win amazing gifts:). Extra gift is waiting for lucky owner! Rules are so easy! Gift is worth trying! Go go go!